I have a question regarding the HB Bill 1061. I am a Physical Therapist providing services in a school district in Pennsylvania. I have been including individualized, comprehensive emergency evacuation plans in my students’ IEPs under the “IEP attachment” section. Our district LEA has been deleting all of my documentation. He said the HB Bill 1061 law only pertains to the state of Maryland. I presume you have seen the article on wrightslaw.com about Emergency Evacuations Plan in IEPs. The legislation mentioned in that article is a Maryland state law, HB 1061. You can follow more of the story by clicking on the links at the bottom of that page to see how an outraged mother helped to effect change in legislation in MD regarding evacuation plans for students with disabilities. Kudos to you for including this important information in your students’ IEPs. It is difficult to believe the district deletes this documentation. Is there any supporting state regulation or guideline in PA for emergency evacuation for students with disabilities? What is the written district policy for emergency evacuation? Guidance from the National Fire Protection Association has helpful information. See pages 9-13 for a checklist. Schools are required by federal law to develop “individual educational programs” (IEPs) that evaluate and consider many facets of a child’s condition in order to ensure that an equal education is provided to every student, regardless of disabilities. A portion of the IEP is to provide for related services. While not explicitly stated, the related services component must consider the particular needs of the child to ensure his or her safety during a building emergency that includes an evacuation. Lori Scott, a nurse, was the outraged mother in MD, concerned about the lack of planning, preparedness, and comprehensive written plans to meet individual student needs, including her daughter, Cassidy. Lori cautions that physical mobility is not the only concern. 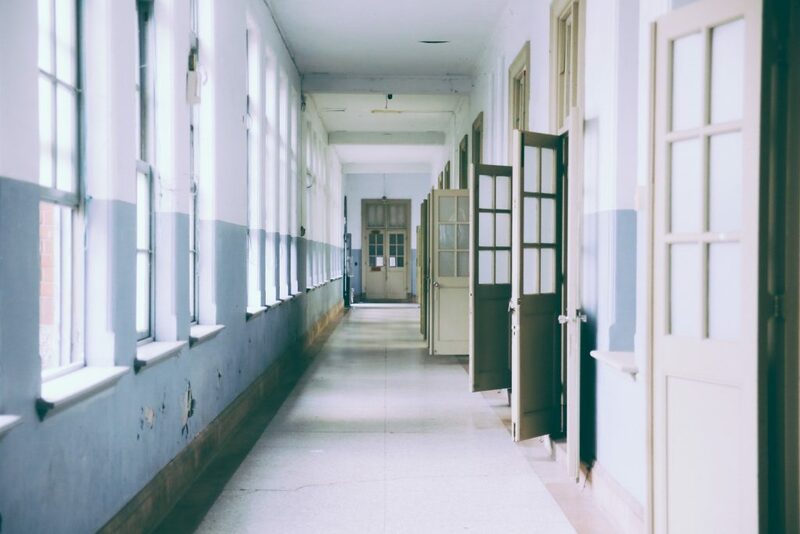 Schools must protect every student at risk for incompetent decision-making who may be unable to seek refuge or get themselves out of a building without one to one assistance. Who knows? You may be the outraged PT who effects change in PA! This entry was posted in IEPs and tagged Emergency Evacuation Planning, Medical Management Plans by Wrightslaw. Bookmark the permalink. I have a question about an ETR. If time constraints limit all findings being included in the eval, can an ETR be amended to include outcomes of assmts that were incomplete within the assessment period? Our district is saying this isn’t possible. Our advocate is recommending this can be accomplished with team agreement. Can you help me find the needed information? Our mtg reconvenes THIS week. We have an extremely complex & unique case w/our son providing challenges for everyone.